This study investigates how introducing translanguaging as a way to affirm language and culture impacted students’ understandings of learning and teaching in a TESOL certificate course offered at a university in the northeast of the United States. As researchers, teachers, and students committed to justice, we explored the impact of introducing translanguaging in a course that was originally designed as a Sheltered English Immersion (SEI) course through collaborative, qualitative approaches of thematic analysis and macro- and micro-level analyses of power based on our unique individual experiences in the classroom. We found across our analysis that introducing translanguaging provided opportunities to shift assumptions and that, overall, students demonstrated critical sociocultural understandings of language that are foundational in teaching for justice. 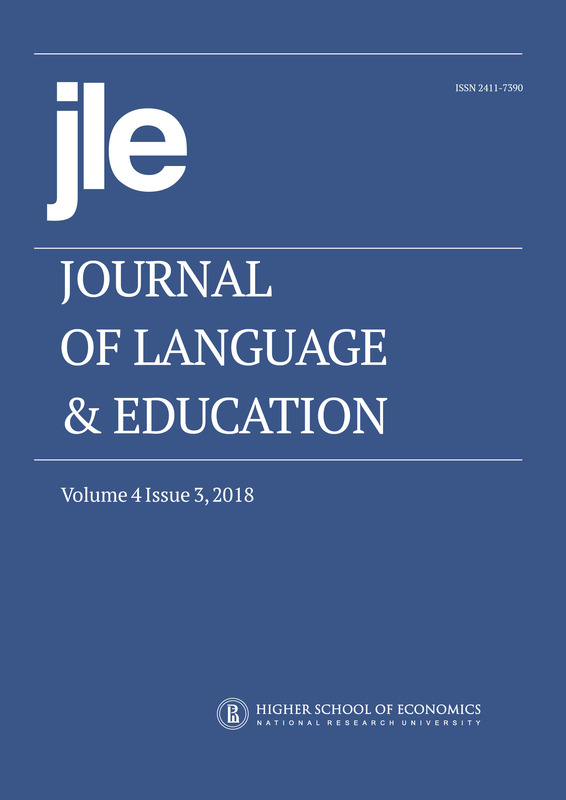 Ultimately, while we recognize the need for more explicit discussion about the purpose and pedagogy of translanguaging, the shifts towards teaching and embracing multilingual and multicultural realities through translanguaging which the study identified can contribute to the field of language education by demonstrating how teachers might open up possibilities in teaching for justice.